At Helping Hands Osteopathy, we treat a wide variety of musculoskeletal conditions ranging from headaches, neck and shoulder pain to lower back, hip, knee and foot pain. 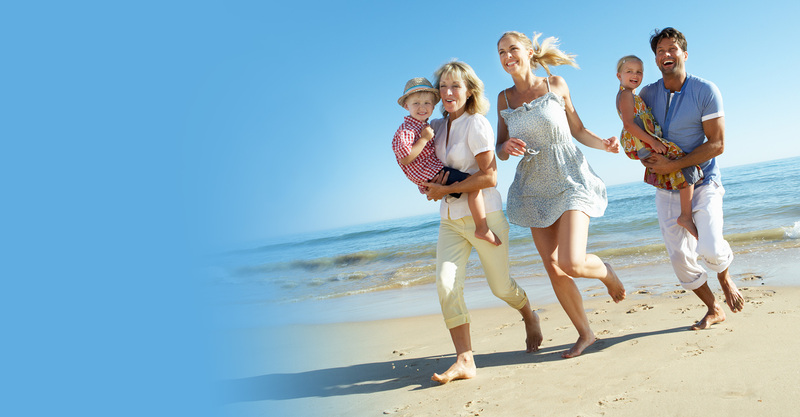 We have experience treating sporting injuries, pregnancy related complaints and postural issues. Our team consists of Osteopaths Dr Emma Gloury (nee Pittorino), Dr Michelle Brazier, Dr Rachel Boyd and Dr Lizzy Archer. All our practitioners are highly skilled and experienced who provide high quality osteopathic treatments. 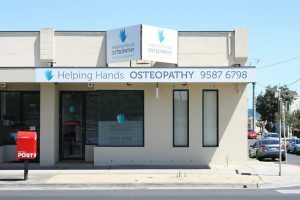 Helping Hands Osteopathy is conveniently located at 1/132 Nepean Hwy, Aspendale, close to public transport and a stone’s throw away from the beautiful Aspendale beach. Do you suffer from daily aches and pains? 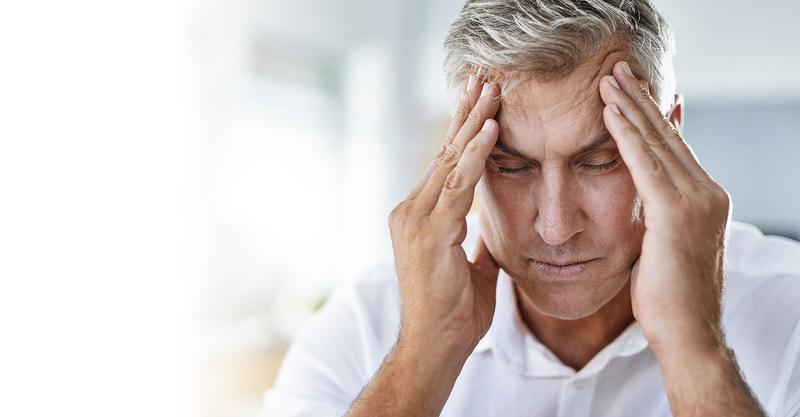 We are confident that we can provide you with the symptomatic relief you need and we will strive to provide you with the best hands on care for you and your family. Our specific treatment management plans are tailored to suit every one of your individual needs. Working with you to provide you with the symptom relief you need. So whether you are a professional athlete, weekend warrior, a keen gardener, office worker, trades or handy person we are here to help treat and educate you in returning to a pain free lifestyle. To book an appointment, please call (03) 9587 6798 or Book Online via our website or Facebook Page. Osteopathic treatment and management aim to reduce the severity of your pain but also help to identify the cause of your pain. Identifying the cause plays a vital role to prevent the injury from reoccurring in the future. Our osteopathic treatments can help you feel better sooner and return to work faster. Our highly skilled practitioners can advise you on the latest information on treatment and management options for your injury. The team at Helping Hands Osteopathy, strongly believe in working closely with other health professionals including General Practitioners, Specialists, Dentists, Podiatrists, Complementary Therapists, Personal Trainers, Pilates and Yoga Instructors. Is it time you reached your “full health potential”. 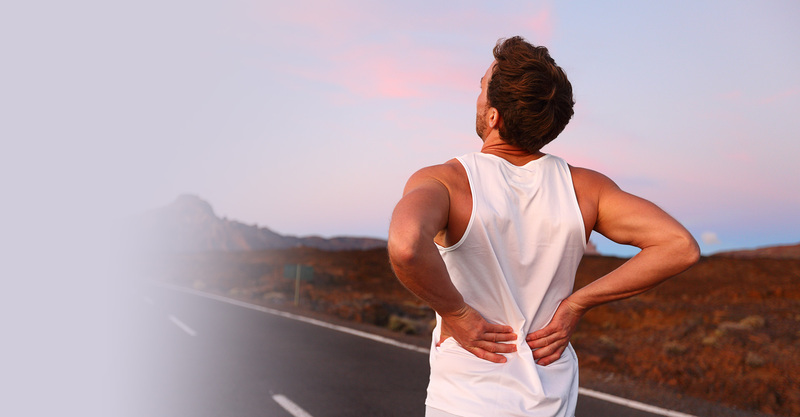 Our goal is to help you achieve a pain free lifestyle and reduce the likelihood of your pain returning.